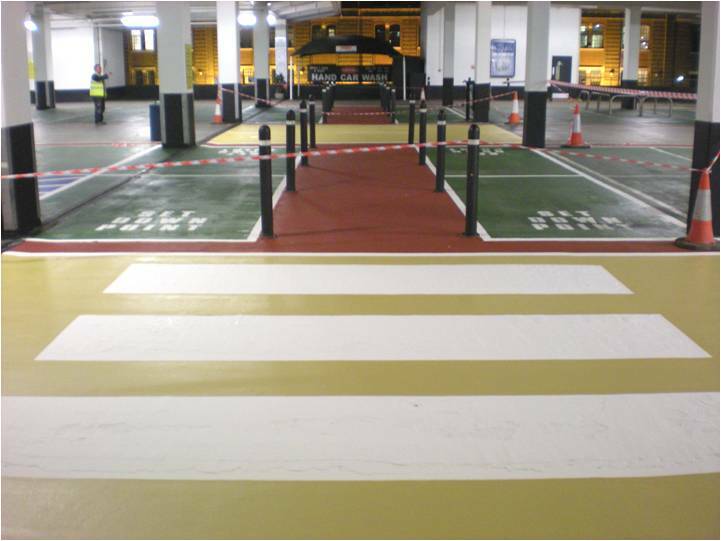 Following a site inspection by the stores chief executive the main contractor was given 1 week to refurbish the car park deck around the main entrance to this flagship store. 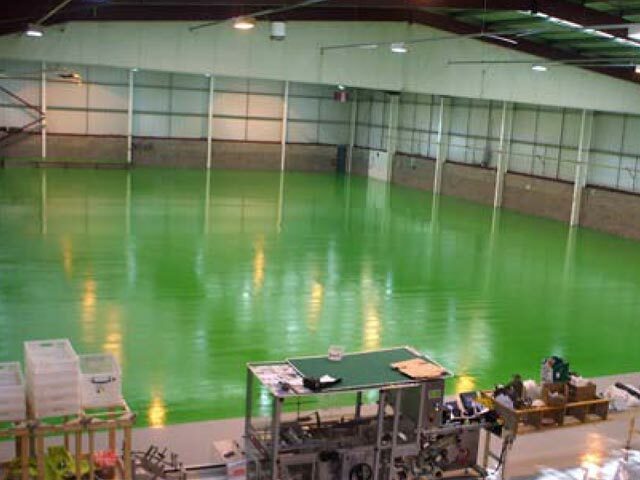 Euro Resin Solutions provided Compass School in Nursling with the application of a Liquid DPM and pumped underlayment to various classrooms and corridors as well as full surface preparation. 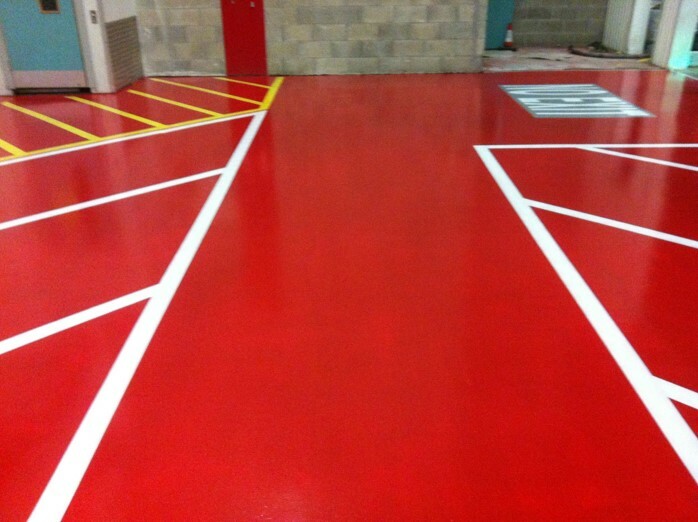 Euro Resin Solutions provided the application of various fast curing UV floor coatings and seals as specified to the internal and re-charge areas at Lidl's Runcorn Distribution Centre. 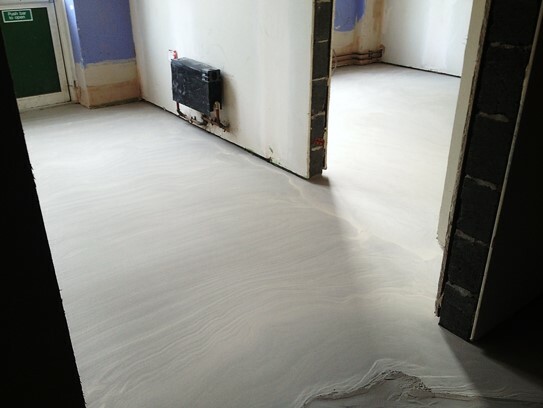 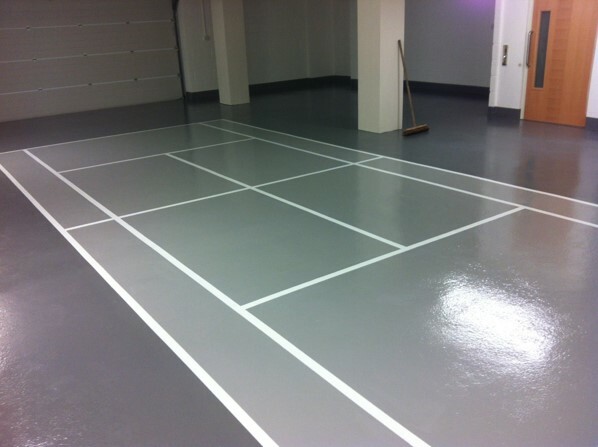 ERS also provided full surface preparation.